Package includes a OEM Cynosure Apogee ELITE fiber optic cable. 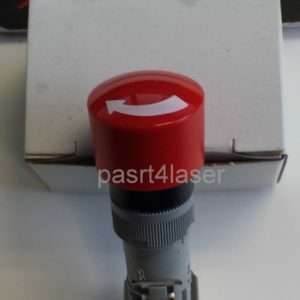 Laser-Tech offers a great solution for your Cynosure Apogee ELITE fiber optic cable. 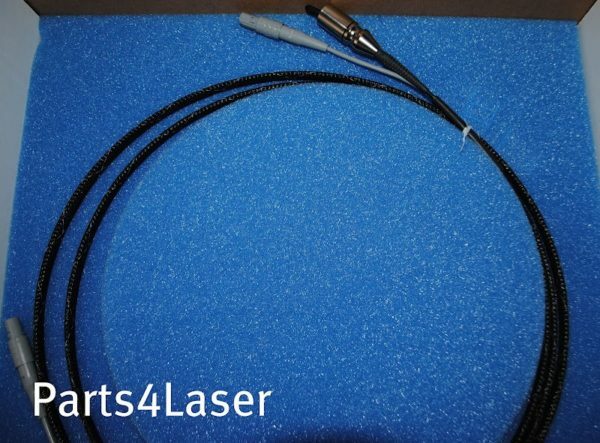 At Laser-Tech we can restore, polish or replace your fiber optic cable to ensure that it is working. Laser-Tech warranties all fibers against manufacturing defects and workmanship.